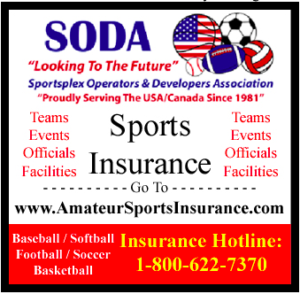 Visalia enters final inning of sports complex ! City Council breaks ground on fifth and final phase of Riverway Sports Park to add a softball complex, lights to soccer fields, new picnic arbor and more parking ! 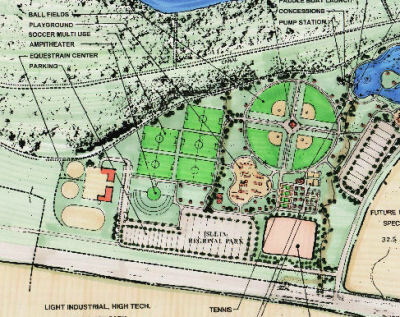 Before too long, that’s exactly what will be happening at Riverway Sports Park as Link’s comments came during a Jan. 23 groundbreaking ceremony for the fifth and final phase of the city’s sports complex at the corner of Giddings Street and Shannon Parkway. The Visalia City Council was joined by the Parks & Recreation Commission, representatives from the office of Senator Shannon Grove, the Tulare County Board of Supervisors, the Visalia Unified School District and local sports organizations, broke ground on the newest addition to Riverway Sports Park. 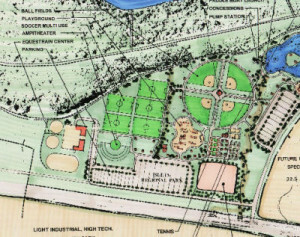 Phase V of the Riverway Sports Park will add a four-field softball stadium, install lights to the northern soccer fields, add a new picnic arbor and more parking. • Four-field softball complex that will be designed to match the existing CR Shannon Baseball Complex with a restroom and concession facility. • The addition of LED lights to the five soccer fields on the north side of the park. • A new well which will not only support the new softball complex, but will also irrigate the CR Shannon Baseball Complex and some of the common, landscaped areas of the Park. • A Musco Controller to control the athletic field lights, interior park lighting and electrical outlets. • A new picnic arbor. • A central parking lot, which will be constructed adjacent to the park’s special event area and will contain 123 parking stalls. With construction starting now, crews will begin the transformation. “I look forward to welcoming everyone back here to this same spot to celebrate the grand opening of this new phase in 2020,” added Link. Fred Lampe, project engineer, said Phase V will cost a total of $12.8 million from design to completion. The bids for construction of Phase V were 28% over the city engineer’s estimate. The low bidder was Forcum/mackey Construction in Ivanhoe with an overall bid of $9.1 million for four softball fields with lighting, a concession/restroom facility and landscaping as well as a timed controllers for the lights, a parking lot, picnic structure, and adding lights to the soccer fields on the north side of the sports park. 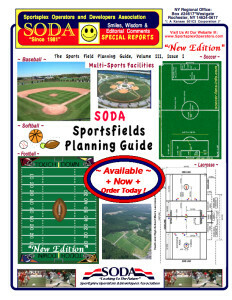 The Riverway Sports Park Master Plan began in 2001 and Phase I of the project opened 46 acres to the public on Aug. 25, 2007. 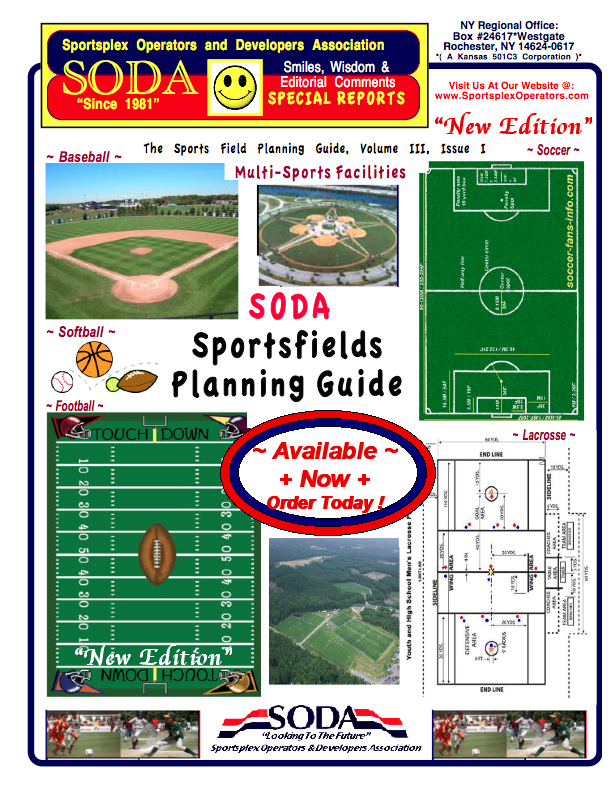 Phase I included 10 regulation size soccer fields (three were lighted); three large group sheltered picnic areas; two restroom/concession facilities; two playgrounds; one water feature; parking improvements; and a host of other general park amenities. Phase II of the park, roughly 12 acres, opened to the public in the summer of 2010. This phase featured a four field lighted baseball complex that continues to accommodate local, regional, state and national tournament play. The second phase of development also included a large restroom/concession facility; the lighting of two more soccer fields from the phase I project (giving the complex five lighted soccer fields); a BMX complex, new landscaping of shrubs and trees; expanded parking with a new improved parking lot and additional roadway improvements. The city completed Phase III of the project in 2011 in order for the city to play host to the Cal Ripken World Series, which saw crowds of more than 6,000-people for the championship game. Phase IV of the park opened in November 2013 and included the development of 6 acres located in the central part of the park. These improvements included a new promenade area (financed by the COS Porter Foundation); a large new turf area; a new covered group picnic shelter; a new children’s playground; more shrubs and trees; and additional restrooms. Phase IV also included the repurposing of the former BMX area (1.8 acres) into a turfed area designed to accommodate more youth baseball and soccer play. The renovation of this area was partially financed by a contribution from Saputo Foods.